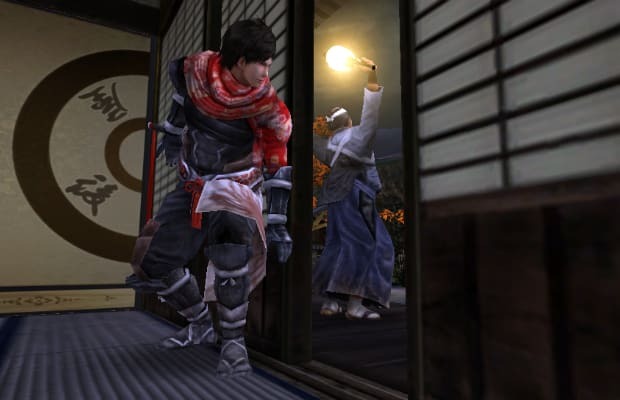 For as long as Spike/Acquire have been developing ninja games--all the way back to 1998 with the first Tenchu--it's somewhat surprising that Shinobido 2 is one of the rougher Vita launch titles. Yet it ranks this well on this list due to my general fondness for ninjas and a shred of optimism that this might be tweaked before release. Players will have access to the classic ninja utility belt loaded with shurikens, caltrops, and a grappling hook for starters. Then there’s the flying squirrel wings which implies there will be some opportunities for airborne kills. I’m all the more motivated to play through this adventure as it promises to offer one of the few narratives among the launch titles this side of Uncharted: Golden Abyss. There’s something to the effect of avenging a father’s death and the disintegration of a childhood friendship; not exactly original stuff, but it’s often adequate material for this genre.